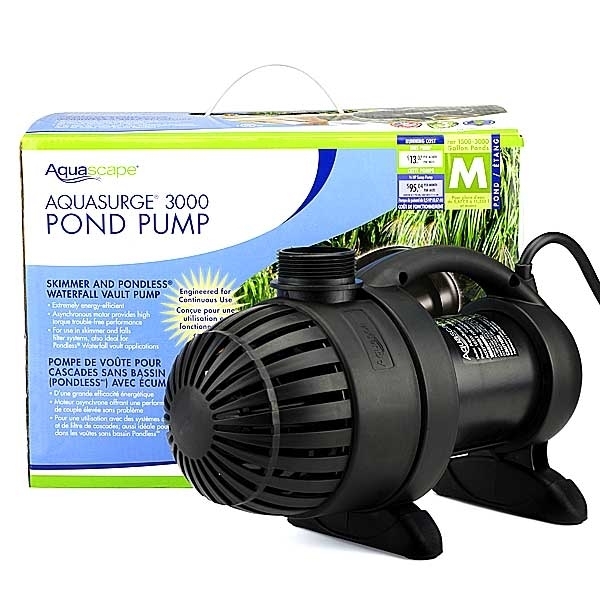 Aquascape AquaSurge 3000 second-generation asynchronous skimmer and waterfall and filter pumps accomplish what most other pumps only aspire to achieve. 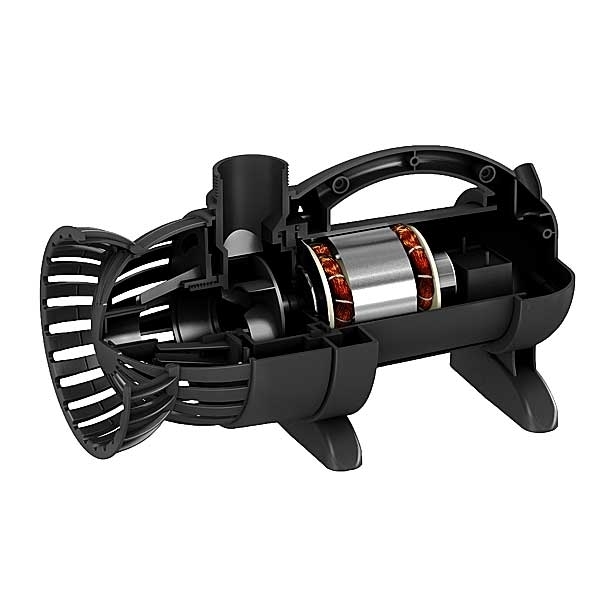 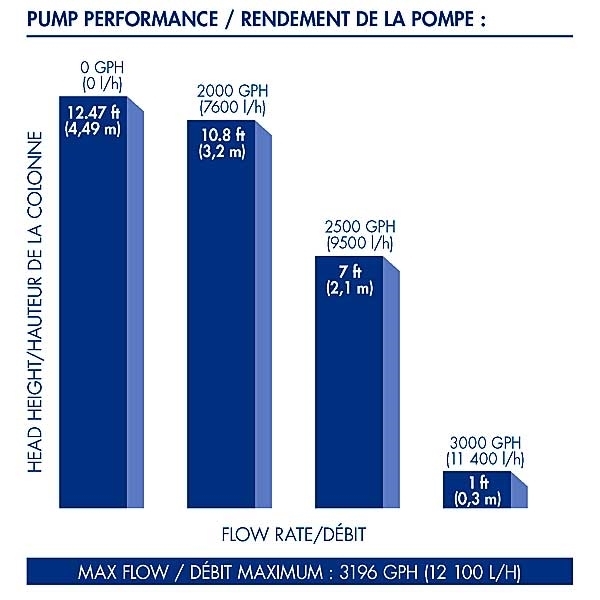 The combination of energy-efficient performance, and flow and ease of maintenance, make this pump the ideal choice for discriminating pond owners. 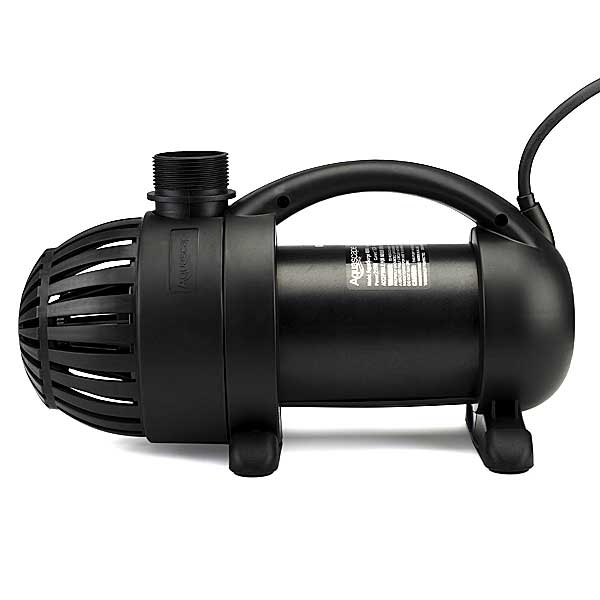 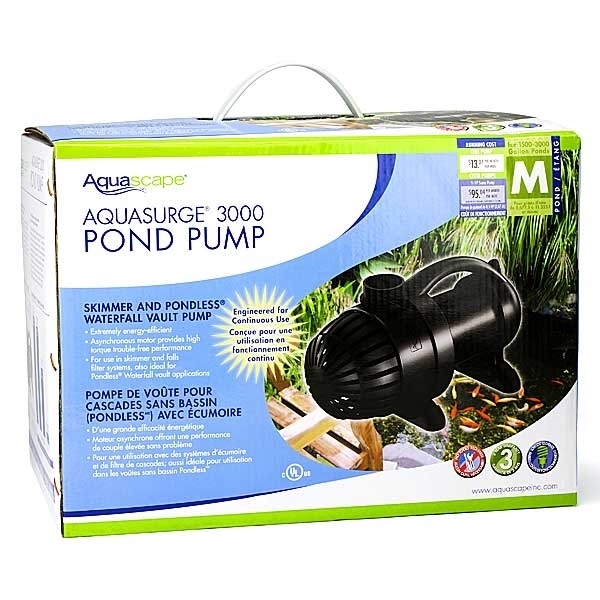 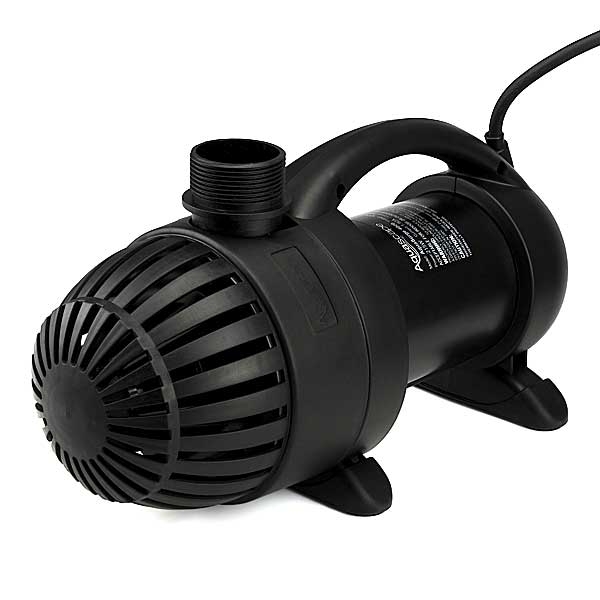 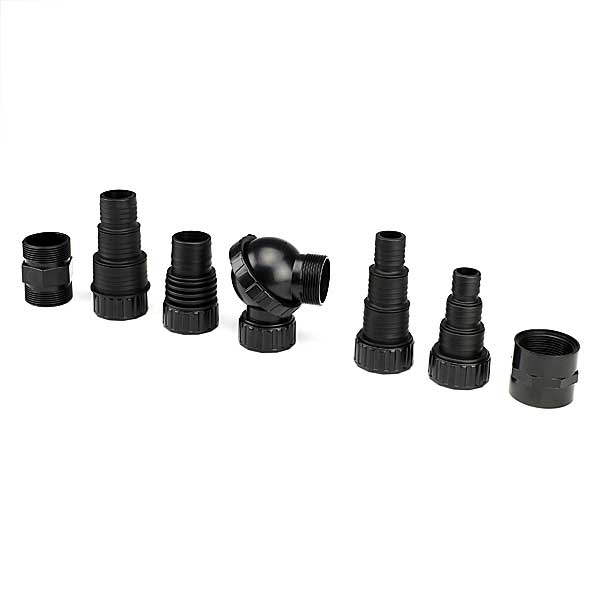 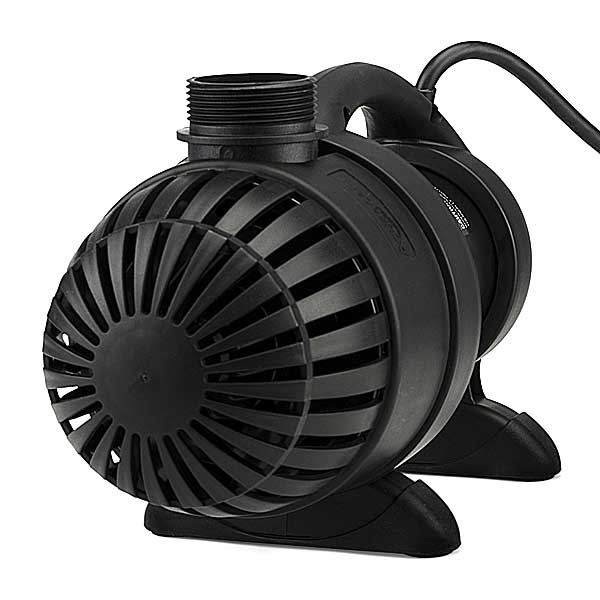 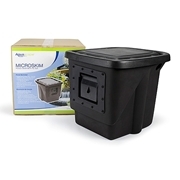 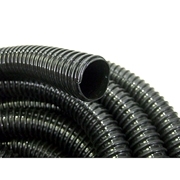 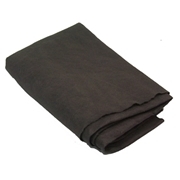 AquaSurge pumps are ideal for use in Aquascape and other skimmer and falls filter systems as well as Pondless® Waterfall filter vaults.